Adam Burrows is an experienced executive, advisor, and investor working with fast-growing and innovative technology companies. He was most recently Chief Business Officer at Guild Education, a venture-backed startup in Denver, Colorado that powers education as a benefit for large employers. Guild Education counts Disney, Walmart, Lowe’s, and Discover Card as some of its first customers. Guild Education has raised over $70M in financing. Prior to joining Guild in 2018, Adam was part of the executive operating team at HomeAdvisor / ANGI Homeservices for over eight years. During his tenure, the $100M stalled ServiceMagic company transformed into ANGI Homeservices, the #1 home improvement marketplace which went public in late 2017 with a value greater than $7B. 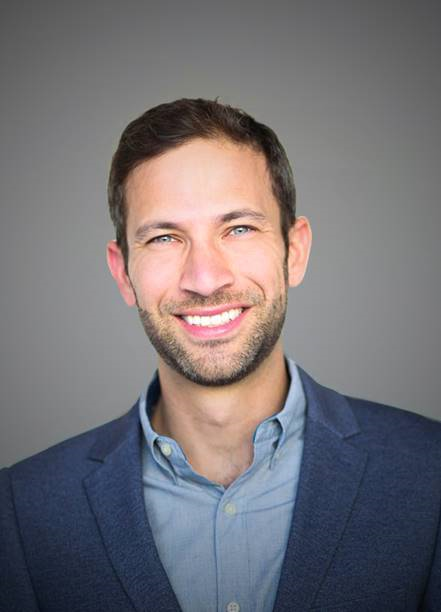 Over the last five years, Adam has served as an advisory board member for three other fast-growing tech companies: Artifact Uprising, The Cheat Sheet, and Mystery Tackle Box, as well as recently he joined the advisory board at Waterman Hurst. In addition, he has also been a Techstars mentor. Adam was named by CoBiz magazine as one of the top most influential young professionals in the Denver area. Adam is a frequent speaker and publisher of articles on digital rebranding, SaaS software, online marketplaces, e-commerce and acquisition strategy. Earlier in his career, Adam was a Strategy Consultant at Boston Consulting Group. He received a Bachelor of Arts from the University of Michigan in 2003 and a Juris Doctor from Harvard Law School in 2006.